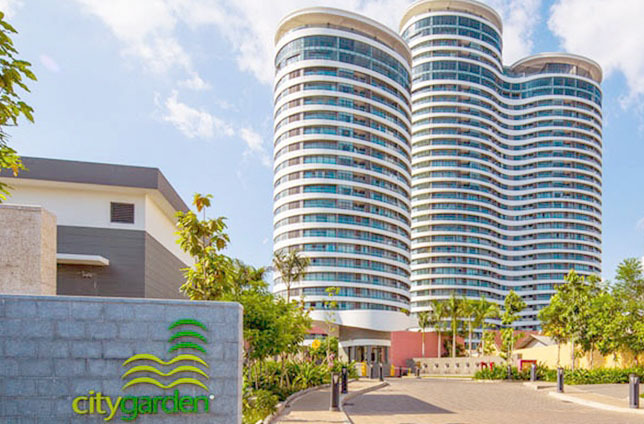 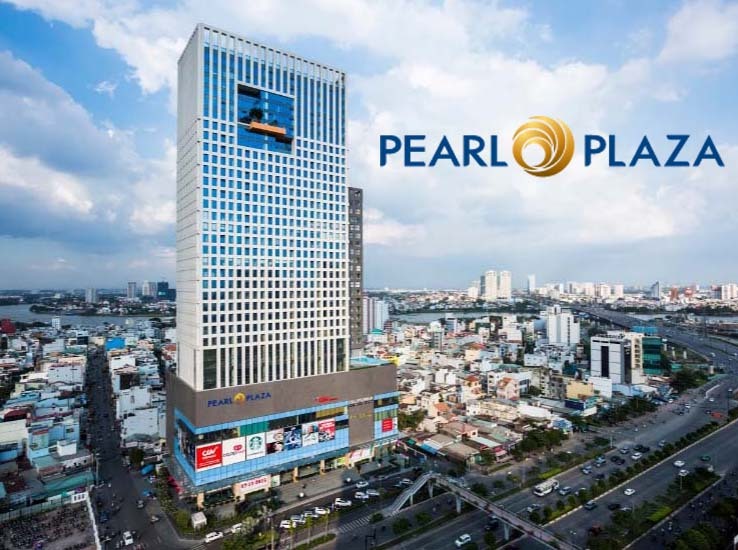 The project is located at a great place on the bank of the Saigon river, with a large-scale including 3 condominium blocks, a complex sport area, 2 office buildings, modern shopping mall and large green garden. 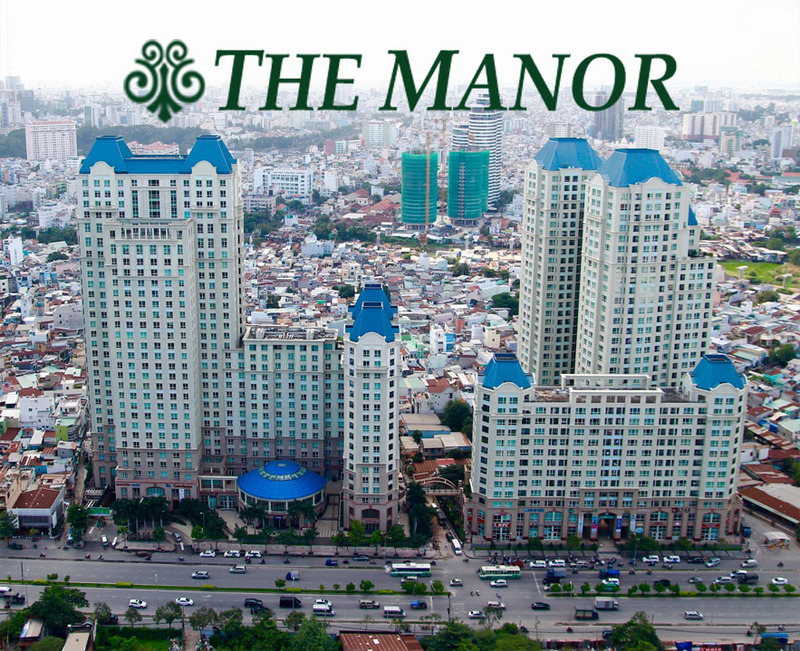 Living in Vinhomes Central Park apartment in Binh Thanh district is the best choice for you. 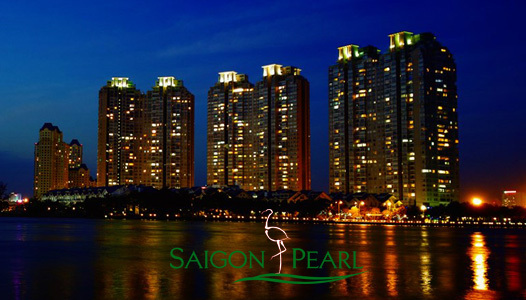 The world at your fingertips! 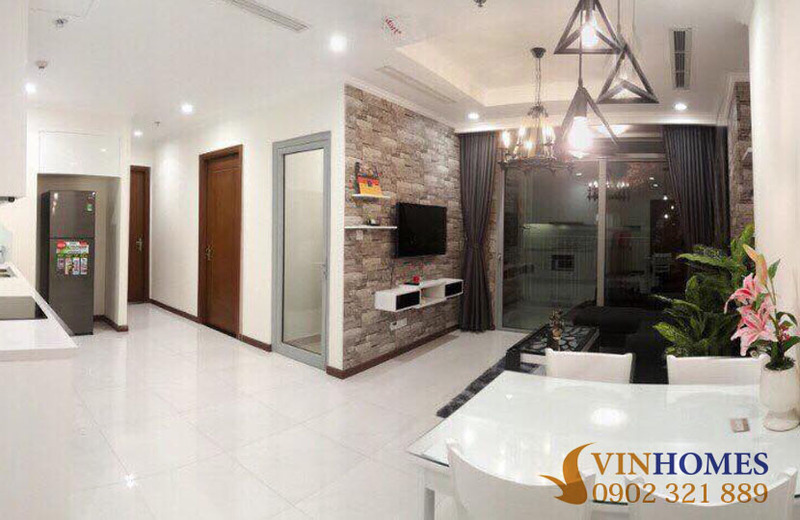 At the present, we offer two-bedroom apartment in Vinhomes Central Park with usable area of 79.5 sqm is equipped with full of new and luxurious furniture which was imported from abroad. 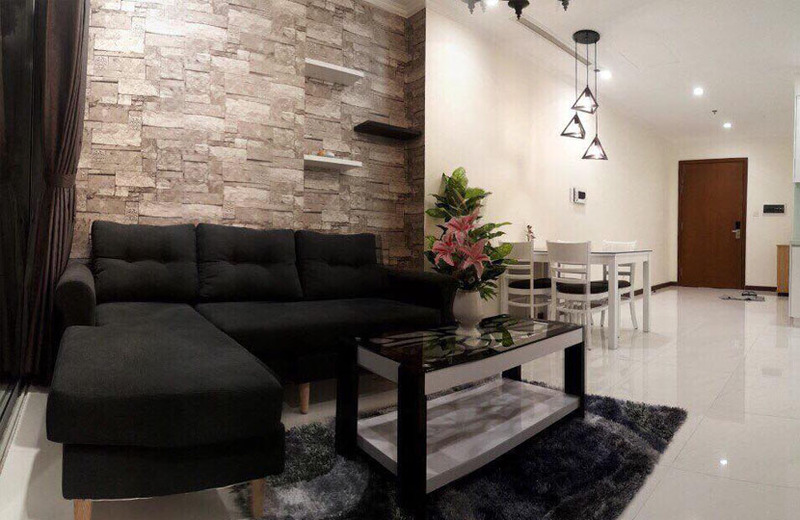 The Vinhomes Central Park apartment is designed with modern Europe style including 1 living room, 2 bedrooms, 2 bathrooms, 1 dining room, kitchen and large balcony. 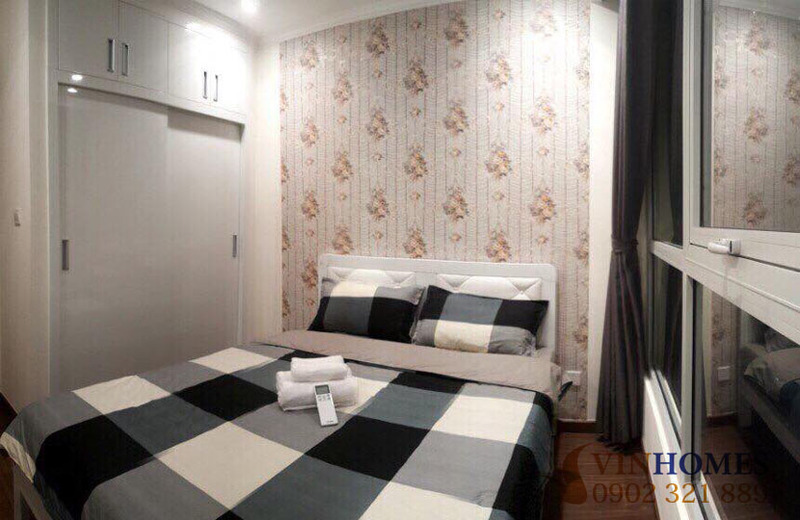 This Vinhomes Central Park apartment is on the 15th floor with a spacious view to Vinhomes Central Park condominium. 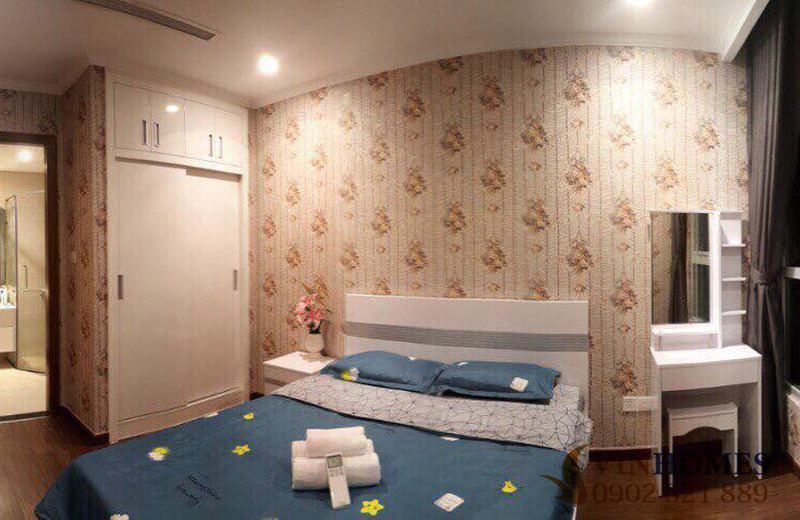 The apartment is also installed a Smarthomes system, so you can control all devices by your smartphone anywhere. 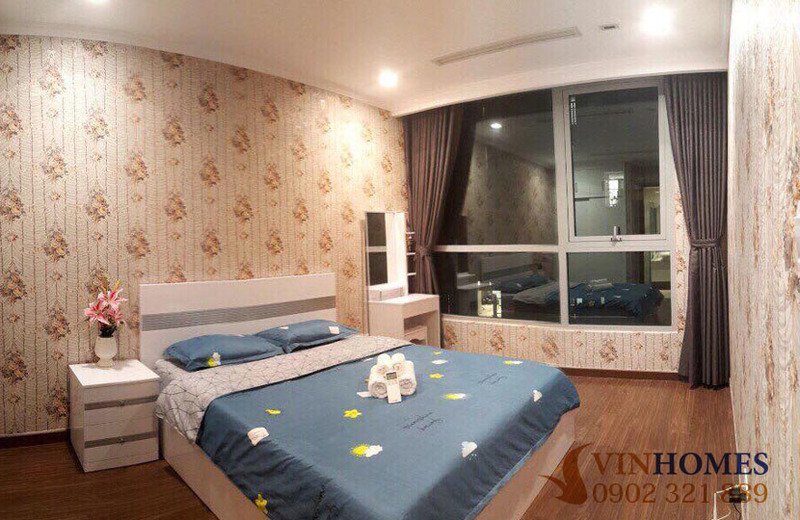 The whole of Vinhomes Central Park apartment was decorated by the landlord. 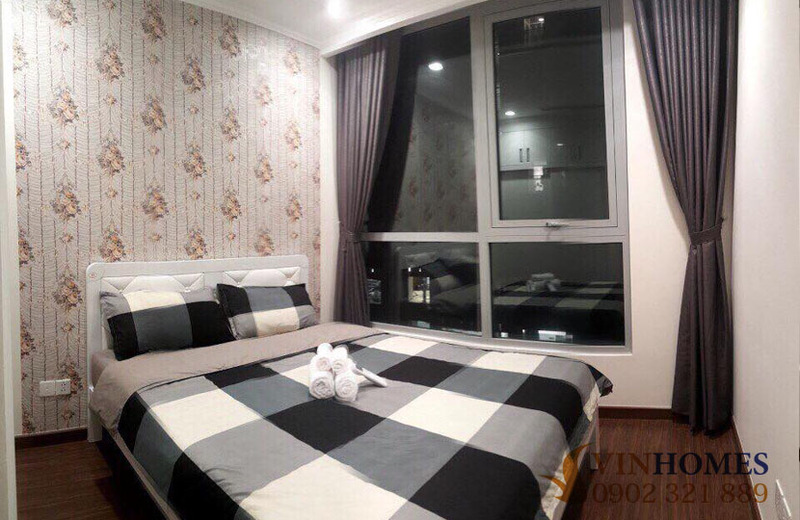 It is geomancy and very cozy, so you can go to live here immediately after finishing the payment. 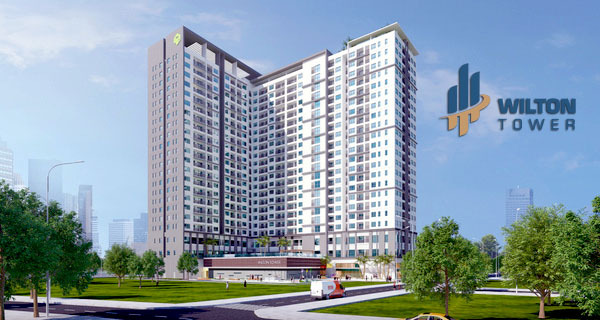 All other legal procedures will be done soon and effectively by our professional group in real estate consultant. 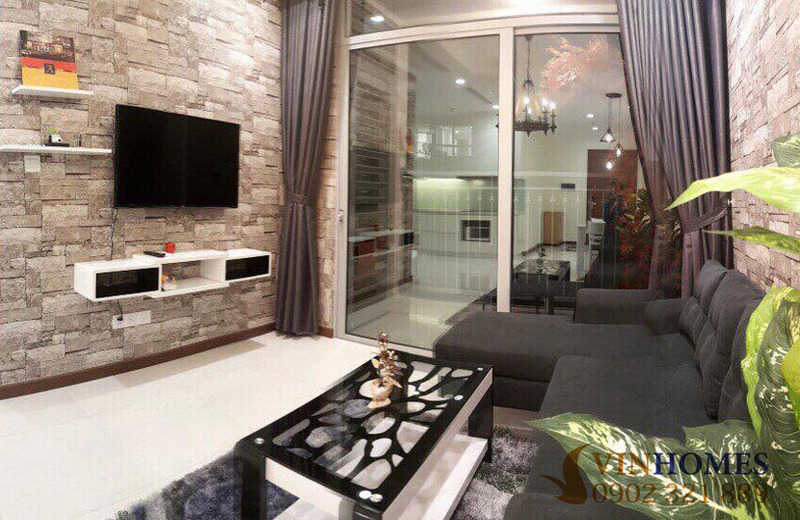 The price of this Vinhomes Central Park apartment is 4 billion VND (not including 5% fee to make land-use right certificate). 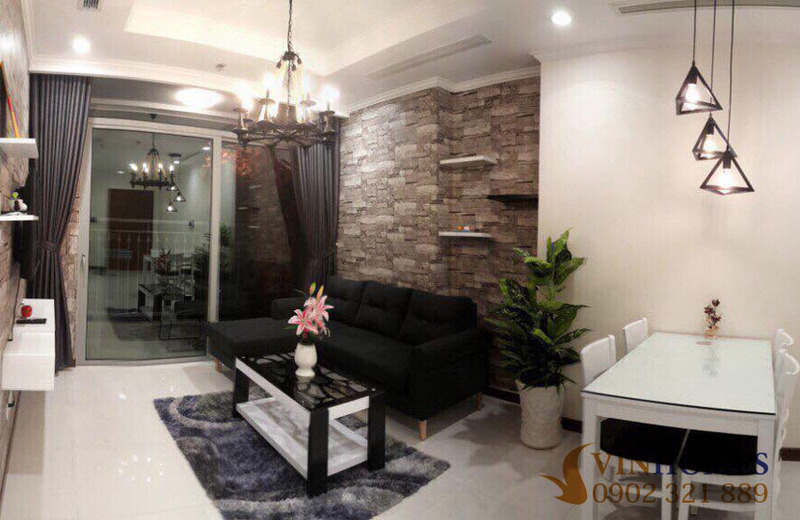 If you are interested in Vinhomes Central Park apartment above as we describe, please feel free to contact us for further information and free in visiting anytime.